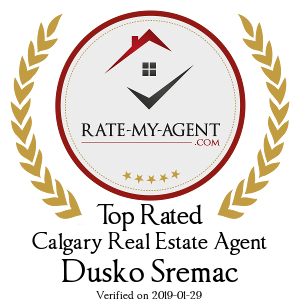 The 10 Top Calgary Real Estate Agents of 2018 have just been announced by the highly respected and universally used Rate-My-Agent.com website. announced last month by Rate-My-Agent.com. We're proud to be part of this incredible platform allowing our clients and consumers to give feedback on our services, with reviews across many platforms including Google and Facebook, the Real Estate Partners with Re/Max first are proud to announce that our very own Dusko Sremac, came in at #7 overall on rate-my-agent.com and is presently ranked in the top 10 overall in all of Calgary. Seller's Agents, also referred to as a Listing Agents represent the seller in a transaction. With access to comparable sale prices, they will help the seller price their home by performing a comparative market analysis. Once they've signed a listing agreement with the seller, they will 'list' the home for sale on MLS® and many other listing websites. A good sellers agent will also help the seller prepare their home for sale by making sure any necessary repairs are completed, and a thorough clean and staging of the property on the exterior and interior. Experienced agents know that these details contribute greatly to the number of offers and the amount of those offers. Finally, the sellers agent will negotiate with the buyer's agent representing any offers that are received. Buyer's Agents represent the buyer in a transaction. Finding potential properties, scheduling viewing appointments, advising on offering bids and terms, and protecting their clients' interest during negotiations are all services typically provided by buyer's agents. Most agents perform both roles (Selling or Listing and Buying) for their clients. 68.8% of reviews are 5 stars. 21.2% of reviews are 1 star. 2, 3, and 4 stars combine for remaining 10% of reviews. Over 12,000 reviews of over 6,800 agents. 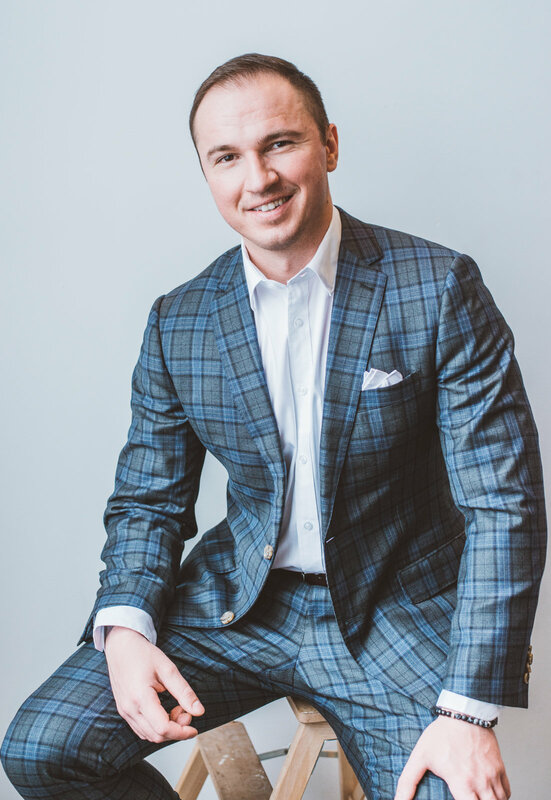 A sample of Calgary Real Estate reviews from Dusko Sremacs profile. Couldn't imagine doing business with anyone else!! These guys went above and beyond on so many levels and really cared about my wellbeing and making sure I was taken care of during the biggest investment of my life! 10 out 10 will use and recommend again ! The Real Estate Partners are absolute monsters! I bought and sold through them and am so happy, we sold for so much and got such a great deal on our buy, my agent Dusko was so accommodating, I normally don't make friends with 'sales reps' but Dusko is genuine and we both love cars, construction, and I consider him a friend now as well! Thank you so much for helping me and my family out and making our ENTIRE experience amazing front to end. Dusko worked hard to get us the best deal possible when selling our home AND on buying our new home. He was in contact with us on a regular basis and never seemed bothered by all of the questions this second time buyer and first time seller had. He has a great knowledge of areas and will guide you to the right home for you!